If you planning on visiting the famous spa town of Edipsos in the northern region of Evia island, then the Omiros Luxury Hotel is the perfect place for your accommodation. We have a great selection of quality rooms available for our guests as well as some exceptional facilities. 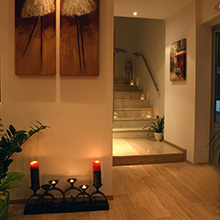 We are open throughout the year so whenever you plan to visit Edipsos, you will find us here waiting to offer you a very warm and friendly welcome. 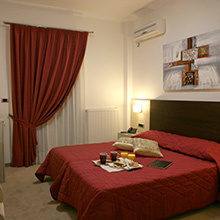 Take a look at our selection of rooms for your stay here with us. 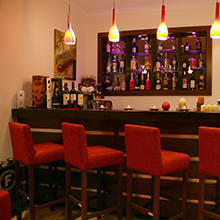 An overview of the facilities that await our guests at the Omiros Luxury Hotel. A look at the current price list for the Omiros Luxury Hotel in Edipsos. 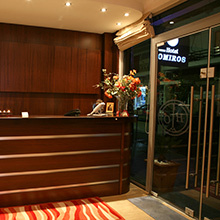 Map and directions about how to find the Omiros Luxury Hotel in Edipsos.